components may require maintenance or replacement services. 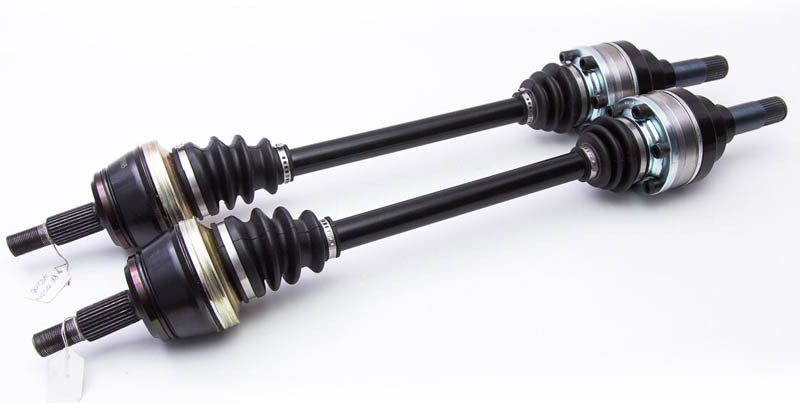 your vehicle’s front axle, rear axle, CV joints, and driveshaft components. Clunking or clicking noises are signs that a CV joint needs replacement. immediate driveline needs but also establish an on-going business relationship.